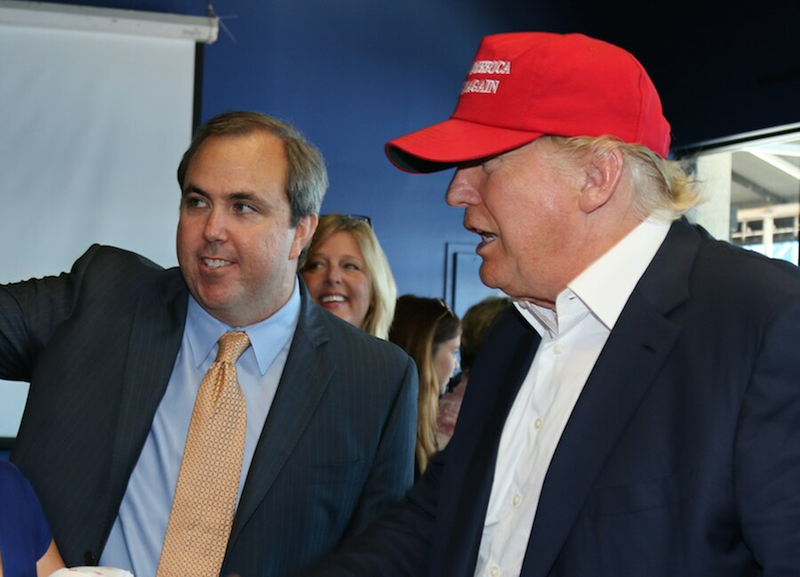 Sounds like state Sen. Joe Gruters, the outgoing Sarasota County Republican Party chairman, is poised to be the next Chairman of the Republican Party of Florida. Nothing is final yet and these party elections can be unpredictable, but Gruters has the support of Ron DeSantis, Rick Scott, the White House and legislative leaders. And don't be shocked if we see a supportive tweet about Gruters from President Trump, which would seal the deal among county Republican leaders who will vote next month. The president clearly has an interest in the leadership of the Republican Party of America's biggest swing state as he heads into a reelection campaign. Gruters was among the few GOP leaders who backed Scott in his gubernatorial primary campaign against Attorney General Bill McCollum and among the earliest Florida Trump supporters in 2016 when most of the state Republican leaders lined up behind Jeb Bush and Marco Rubio. Gruters is former vice chairman of the party, and he would be the second legislator in a row to lead the state party. He would succeed state Rep. Blaise Ingoglia, who this week announced his intention to step down. 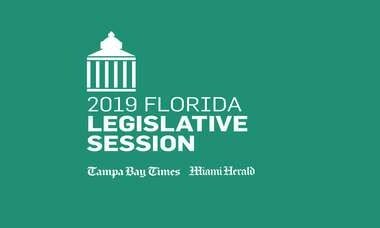 If leaders of both legislative bodies and Florida's outgoing and incoming governors unify behind a new chairman, it could be an important step to rebuilding the party as another presidential election cycle begins. Gov. 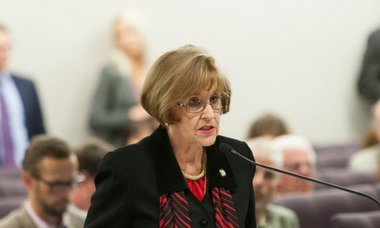 Scott stopped raising money for the party in 2015, and legislative leaders increasingly rely on their own political committees rather than the once mighty Florida GOP.